The Prix Laure Bataillon is an award that recognizes the best foreign work translated into French in a year. The winners of this year’s award are Nii Ayikwei Parkes for his book Tail of the Blue Bird (Notre Quelque Part) (our review here) and his translator Sika Fakambi. 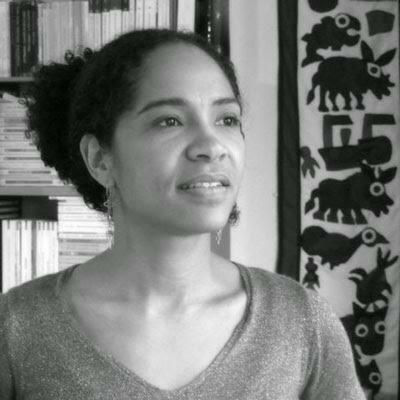 It was a brilliant year for Parkes who won the Mahogany Prize novel, dedicated to sub-Saharan authors and / or African descent. 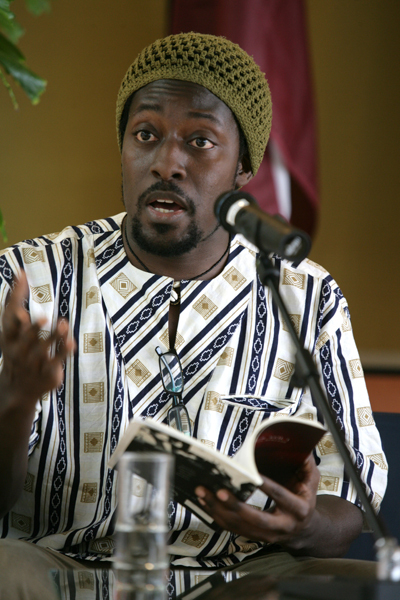 He also won the Sylt Foundation African Writer´s Residency Award this year. Sika Fakambi, his translator, was crowned by the League of Baudelaire prices Gens de Lettres translation in June. The winner of the Laure-Bataillon Prize is endowed with 10 000 euros, shared equally between the author and his translator. Congratulations to the writer and translator for their awards. P.P.S. Please also read The Quiet Revolutionary to see just how awesome a year it’s been for Nii. Couldn’t happened to a more decent chap. P.P.S. Not to self. Read more on this Sika Fakambi. Next Next post: LitFest Harare debuts in Zimbabwe.